Upper Tribunal’s Tax and Chancery Chamber has declined a judicial review challenge submitted by a private waste company regarding the VAT exemption which councils enjoy on commercial waste collections. 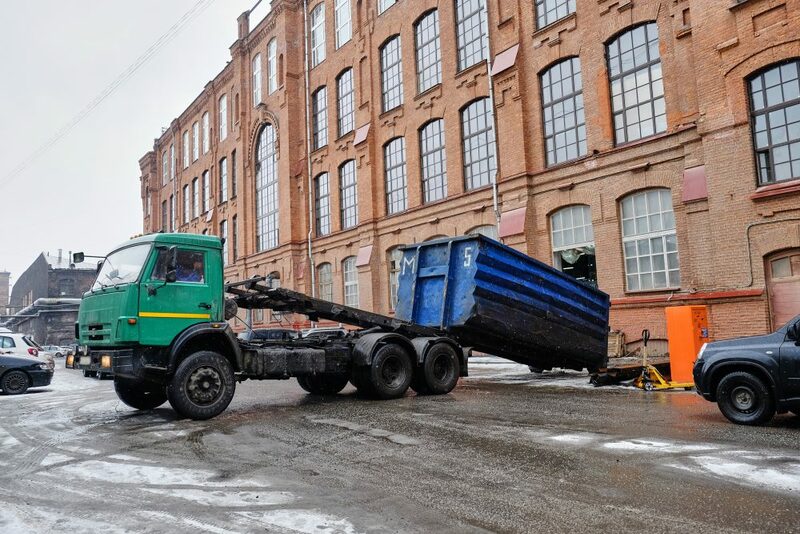 The VAT exemption of commercial waste collection started in 2011 because every waste collection authority must regulate the collection of commercial waste if requested to do so, included in section 45 of the Environmental Protection Act 1990. In Revenue and Customs &Anor v The Durham Company Limited, Mr Justice Warren said: ‘The preceding matter is to be acknowledged in the sense that, where a LA is offering supplies of trade waste acquisition services to business clients in its region and does so in the fulfilment of its duties under section 45(1)(b) EPA 1990, the supplies are “projects in which it is involved as a public authority” inside the purpose of section 41A(a) VATA 1994 and Chapter 13(1). The LGA claims that if the verdict were different, it would lead to a decrease of council’s waste budgets for approximately £77m per year. Eventually, most would be under heavy pressure to include VAT into current charging levels.